Details: Kidd allegedly punched his wife Joumana in the mouth during an argument over the feeding of their two year-old son. She called 911 and responding officers found her with a cut inside of her mouth and swelling of her lip. 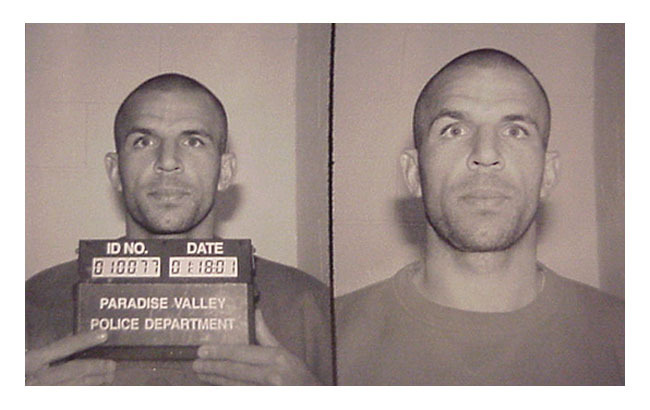 This was the second of three career arrests for Kidd. Posted on 03/19/2012, in 2000's, 2001, Assault and/or Battery, K, Phoenix Suns. Bookmark the permalink. Leave a comment.